“I’m Still Here” was written by Sia and produced by Greg Kurstin. It was released on October 12, 2018. 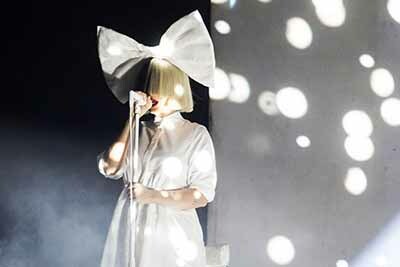 Now, you can download I'm Still Here - Sia ringtone at here! Good fun!